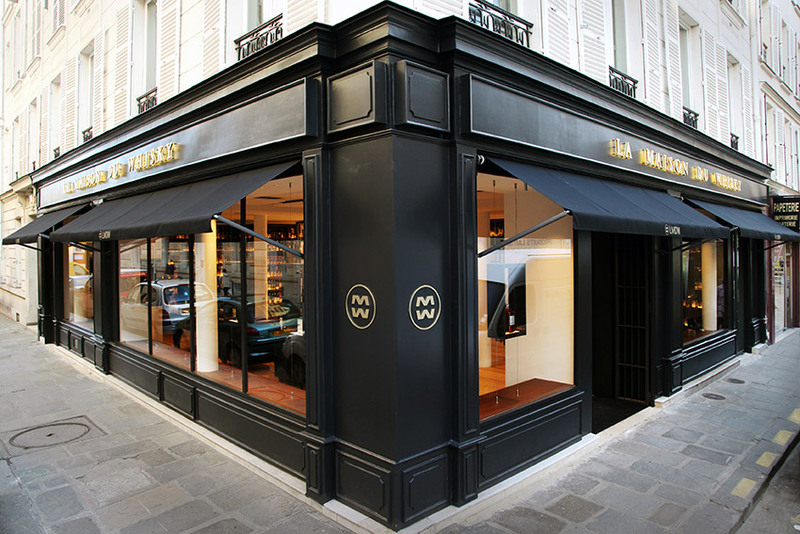 For six decades, through its four outlets in Paris and online shop, La Maison du Whisky has accompanied newcomers and connoisseurs in their discovery of new whiskies and spirits in France. The shop at 20 Rue d’Anjou in Paris’s 8th arrondissement has been a favourite meeting place for experienced connoisseurs and adventurous newcomers since 1968. 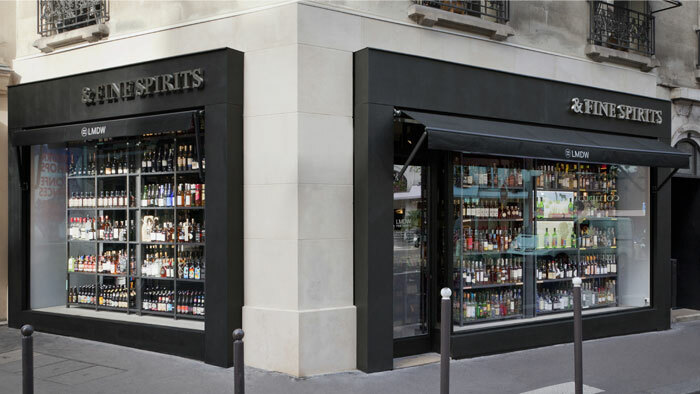 And even more so since it launched its new Collector’s space, drawing attention to an aspect of the industry that was until recently less well-known and which is likely to revolutionize the French market for rare spirits and whiskies. The shop is now more perfectly in tune than ever with its passionate representatives who work on a daily basis to build its reputation, never hesitating to discuss and share the range of products on offer at La Maison du Whisky. Visitors can choose from among 2,000 different products in a space of over 200 m2, opting for a Scottish single cask malt, a Japanese single malt, an Irish pure pot still, an American single barrel or a Breton whisky made from buckwheat, as well as a number of other gems stashed away (often exclusively) at La Maison du Whisky. La Maison du Whisky also owns Rive Gauche at Carrefour de l’Odéon, a shop dedicated to the world of Fine Spirits, offering an international perspective of a wide variety of small-scale producers. Newly opened in 2010 over three floors, the shop boasts a unique selection of whiskies, rums, cognacs, calvados, armagnacs, tequilas, mezcals, cachaças, vodkas, gins, crèmes, fruit eaux de vie, grappas, vermouths, liqueurs and cocktail bitters, as well as sakes, teas, beers, Triple A wines and a range of accessories related to the bar and drinks world. A total of 1,500 different products cherry-picked from among tens of thousands in this temple dedicated to fine spirits and mixology. Seen as a rather bold risk, or even as a gamble, on an island where rum reigns supreme, La Maison du Whisky has become a staple for the many whisky lovers on Reunion. Over 600 different whiskies and spirits from all over the world are available, as well as a selection of exclusive champagnes and Cuban cigars. Whisky Live is held here once a year, with the number of attendees steadily increasing with each event. 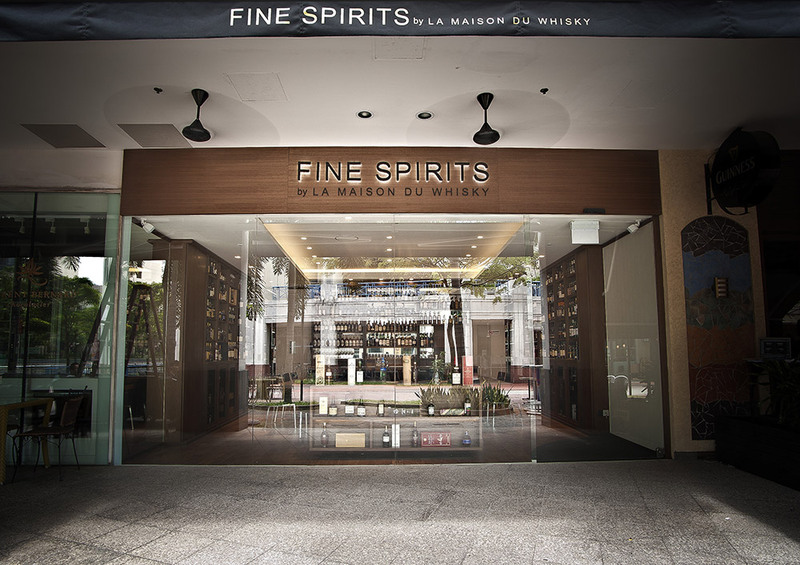 For its 50th anniversary, on 22 July 2006, La Maison du Whisky opened the doors to its new store on the banks of the Singapore river. 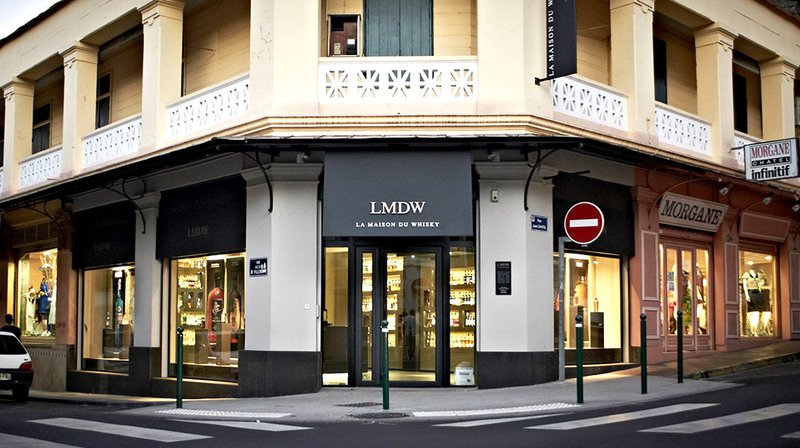 Loyal to its core values and following in the footsteps of the store opening on Reunion in 2002, La Maison du Whisky chose yet another very cosmopolitan island for its first steps in Asia. Located at a crossroads between cultures, Maison du Whisky Singapore offers a range of over 700 whiskies to connoisseurs who flock here from around the globe. Maison du Whisky Singapore organizes monthly tasting sessions as well as training workshops available upon request and has, for 5 years now, hosted the annual Whisky Live show. 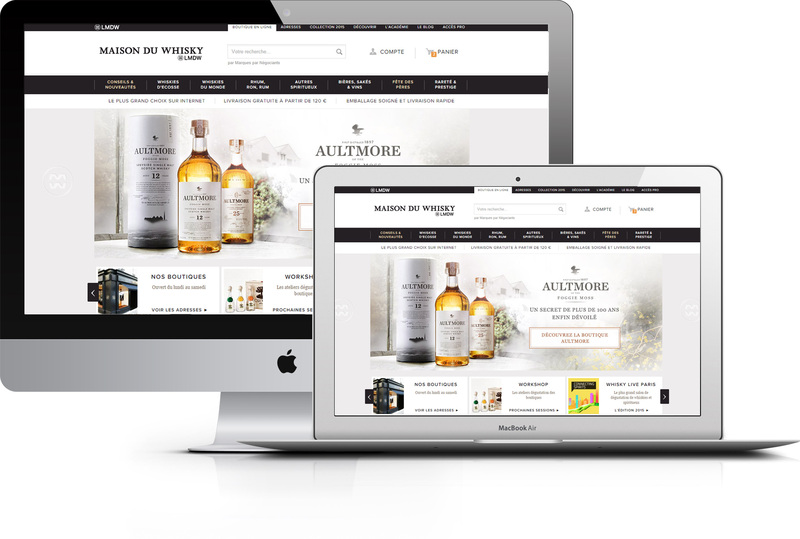 A genuine internet pioneer, La Maison du Whisky was, in 1997, one of the very first French businesses to create an online store: www.whisky.fr. At the time it was the first online shop for whiskies and spirits. 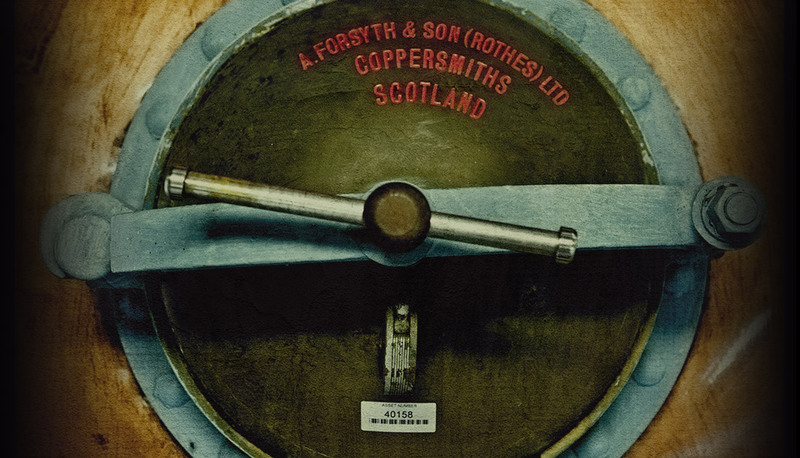 In terms of volume, 90% of whisky.fr’s sales are made in France and 10% abroad.